If you are interested in our products and Avril’s commitment, become a stockist! For further information, please contact us by phone on +33 3 20 70 81 78 or send us an email via our contact form. 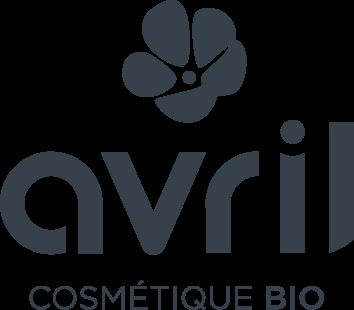 Avril is a new cosmetics brand founded in 2012 and based in Bondues near Lille (North of France). Our mission is to make high quality organic cosmetics affordable for all women. Today, Avril is the cheapest organic makeup brand in France. All Avril organic products are certified by Ecocert (which is an independent organization) and thus comply with organic cosmetics standards. Ecocert standards guarantee there are no harmful ingredients for health and for the environment. Avril also proposes other natural products: our nail polishes are not organic but their formula is free from the 7 most controversial ingredients (paraben, formaldehyde, phthalates, xylene, toluene, camphor and rosin). Avril is very careful about the quality of their products. Each product is tested and inspected to make sure the formula is not harmful and provides the best results. Collections are regularly strengthened and renewed to offer trendy products. Moreover, most Avril organic products are made in France. Some products are also made in Spain or in Italy.